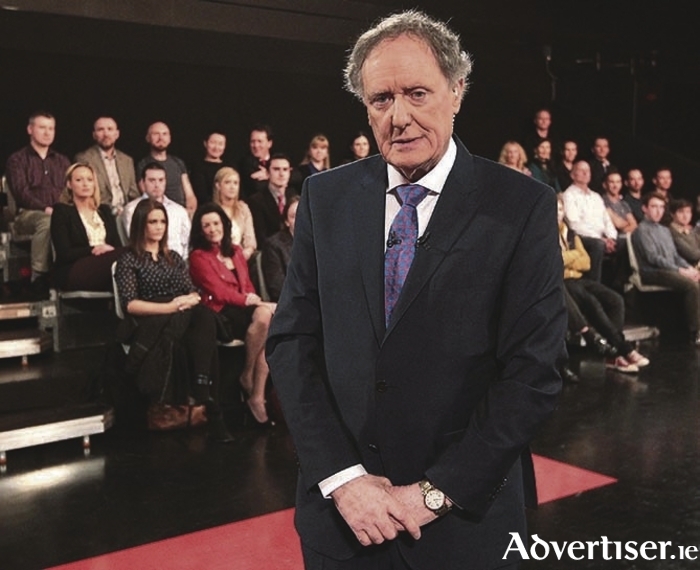 Next Monday evening, Vincent Browne will bring The People's Debate to Castlebar for the final constituency debate across the 40 constituencies in the country. The People's Debate with Vincent Browne will take place in the Mayo Convenetion Centre in the TF Royal Hotel Castlebar, with members of the public asked to arrive at 6.45pm, admission is free and no ticket is required. There are 16 candidates who have put forward their nominations for the election on Friday next and they will be invited to the event to discuss, local and national issues in front of large audience on the televised debate.